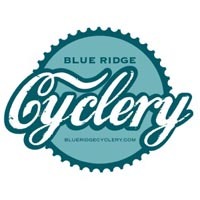 In November of 2014, the City of Charlottesville held an open forum to discuss the trails at Ragged Mountain. Ragged Mountain was in the process of changing hands and coming under City management, and the issue of trail use was on the table. Roughly 100 citizens representing multiple public land use interests showed up. The overwhelming response was a resounding push for multi-use trails at Ragged. 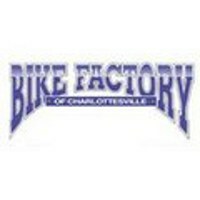 Since then, CAMBC has begun working with the city of Charlottesville to begin planning and laying out trail. The club also hosted a two day engagement with professional trail builders to teach local trail builders how to install brand new trail at Ragged Mountain. 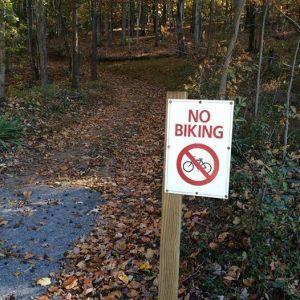 Many people who have been involved in the public hearing and trail building events have asked why the “no biking” signs have remained onsite. It is up to the community of trail users to push this over the goal line. City Council is set to take up this issue on Oct. 5th at 7:00PM and will consider some language designating these trails as multi-use. 12 speakers will be allowed to sign up at the beginning of the meeting and each has 3 minutes. Then there may be time at the end of the meeting for more comments. This is the first of two “readings” to allow City Council to gauge public support. If the support outweighs opposition, then the Ragged Mt “shared use” rules tentatively may be approved at the next City Council meeting on October 19th. 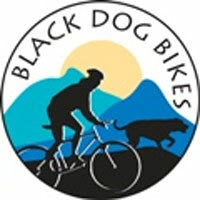 Please come show your support for bicycling, trail running, and dog walking at Ragged Mountain. Opening these trails to all trail users helps keep up with the growing demand for outdoor experiences in Charlottesville. Shared use trails will also encourage numerous user groups to volunteer in trail building efforts. Moreover, designating these trails as multi-use brings the rules at Ragged Mountain in line with other city and county parks, which have proven popular among all trail users. We thank everyone for their patience waiting for news at Ragged Mountain. We are pleased to say that our time has come, and we need to show City Council that CAMBC and our partner organizations are dedicated to public trail access. 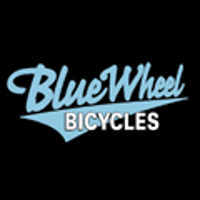 Join us Monday October 5th at 7PM and tell them we want Ragged Mountain.